When you've collected enough reward points on your card, you can exchange these for air miles and redeem them over-the-counter, over the phone, through online banking, or any other method specified by the credit card provider. Banks and airlines have different air mile conversion rates depending on the type of credit card. When redeeming points, remember that the number of air miles you accumulate doesn't equate to the number of actual miles you will fly if booking airline tickets. For example you might need to collect up to 15,000 air miles in order to be able to redeem a complimentary one-way economy class ticket, as opposed to 100,000 airline miles needed to obtain a one-way business class ticket on the same flight. You can also use your air miles to upgrade from economy to business class, or business to first class. This can cost around 50,000 air miles or more, depending on the seat class that you want to upgrade to, and the airline offering the flight. Redeeming points for a companion is also possible at a discounted rate. For example, your business class ticket can cost around 120,000 air miles, but if you buy another business class ticket for a companion, you can exchange it for only 75,000 air miles. Air miles aren't just for air miles. You can also redeem accumulated points for specific gift items, free entry to events, discounted set menus at select restaurants and other rewards. Such redemption depend on the air miles reward program affiliated with that specific credit card. Do I have to pay when I convert my credit card points to Air Miles? Some credit cards will directly convert your spending to Air Miles without any extra fees and procedure (e.g. 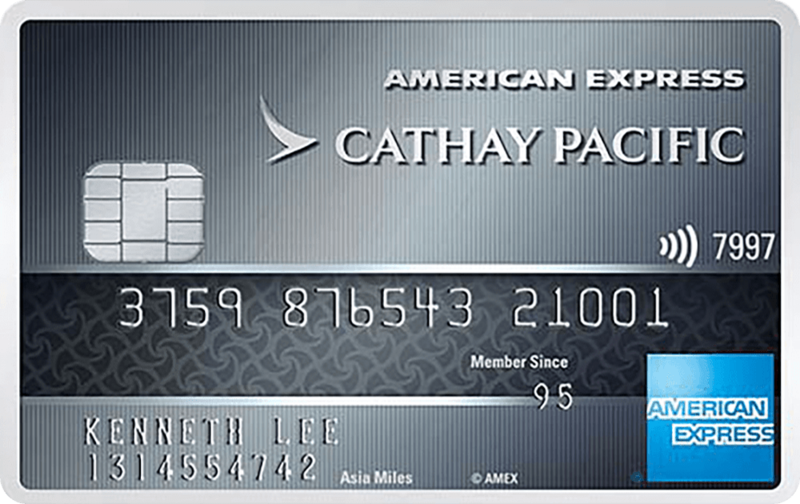 Standard Chartered Asia Miles MasterCard), while some other cards would require customers to exchange for Air Miles with the credit card points earned, and handling fee may apply. Normally each time the bank will charge HK$50 - HK$300, depending on the amount of Air Miles exchanged.